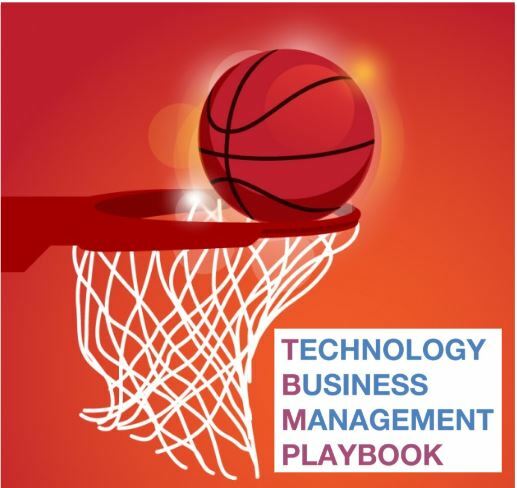 Last week, we shared the first set of the “7 Plays” of our Technology Business Management (TBM) Playbook. In this post, we’ll discuss Plays 4 and 5, which tackle our lessons learned from data collection and analysis. In government there are plenty of good ideas, but not every good idea should be funded. It is crucial to target the most valuable IT investments that deliver the highest quality at the lowest cost. TBM empowers you to weigh the cost of IT services against their impact on the organization. In Play 4, the goal is to work with the financial data to examine the trade-offs of IT spend. Ideally, the data will highlight expenditures in operational efficiency, customer usage, and technical expertise that are worth every dollar spent. There’s no such thing as perfect data, but you can derive value out of the data that exists right now. Data is of little value by itself. The insights derived from the data are the true guideposts, ensuring that IT spending decisions are collaborative, justifiable, and aligned with your business outcomes. The goal of Play 5 is to use the data you’ve accumulated to determine how IT spend supports your desired goals. Transparency and data-driven decision-making are critical in TBM, and working through this play will illuminate benefits and concerns using a language familiar to both business and technical stakeholders. 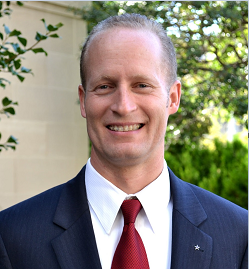 If done right, TBM is a decision engine. It allows you to examine trade-offs, move forward in the best direction, and definitively predict the business outcome. 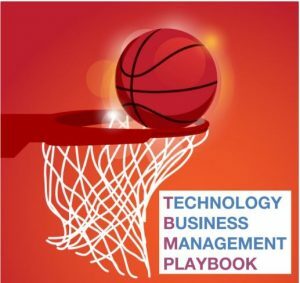 Check back next week for the third and final post of our TBM Playbook series!